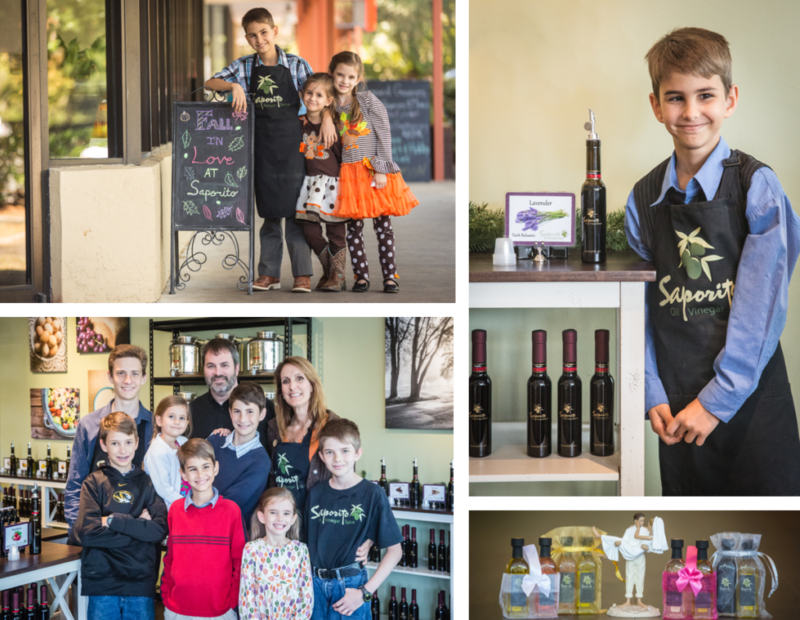 On July 1, 2015, we opened a local, family owned and operated shop, Saporito Oil, Vinegar, Spice. 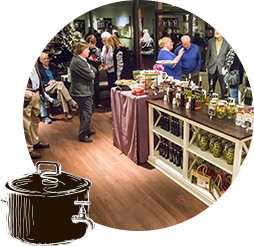 We are Gainesville’s premier extra virgin olive oil and balsamic vinegar tasting room. We are excited to share these with you and invite you to visit us at Saporito. Also, please explore our website to learn more about our exceptional products. 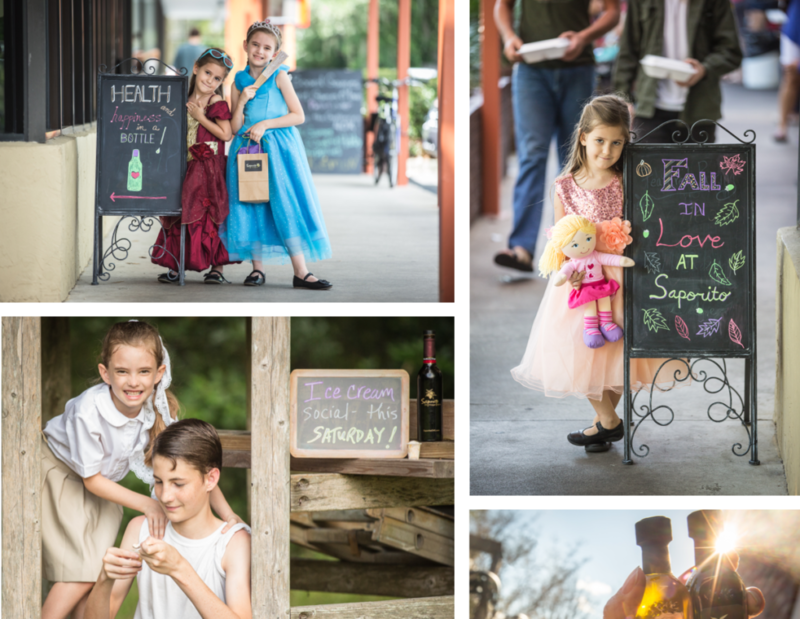 Our family would love to meet you! 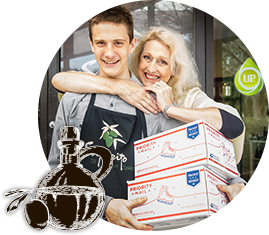 Our family business offers over 60 flavors of fresh extra virgin olive oil (EVOO) and authentic balsamic vinegar. Visitors can sample and pair before making a purchase and can also learn ways to enhance simple, everyday dishes. This tasting experience has been met with much excitement by health-conscious individuals and food-loving consumers. These delectable products are available to patrons at affordable prices. 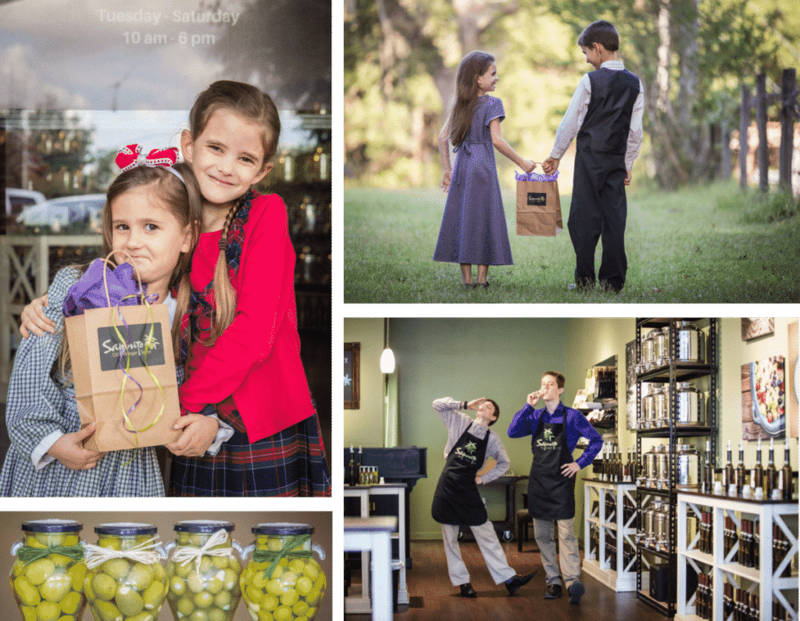 We, along with our seven children, enjoy working together, sharing delicious and healthy products with the community and friendship with customers. It’s a privilege to partner with other locals sharing goodness. We are a family of nine. 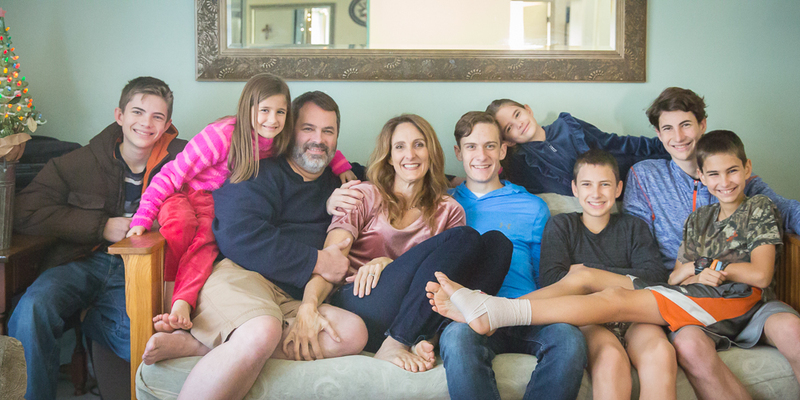 Our children, from youngest to oldest, include, Julia, Liberty, Oliver, Wyatt, Simon, Jesse and Ian. 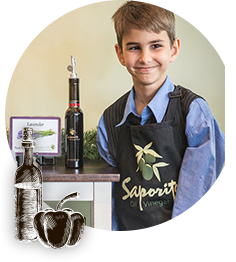 Of course, Saporito would not be possible without the help of all the folks we consider family. So many wonderful people have supported us with their time, gifts, encouragement, ideas, prayers and friendship. We thank you all!